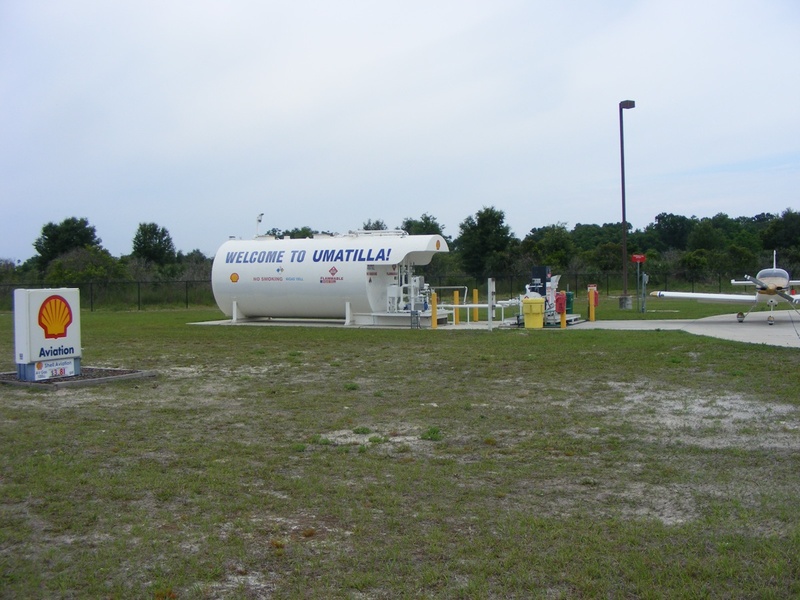 Flying to my favorite FUEL source in Florida - - PAGE 437. 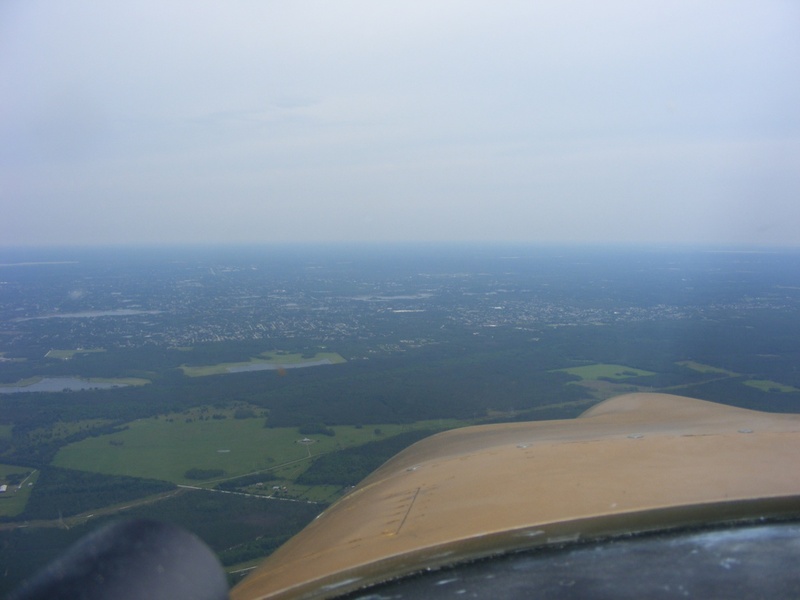 Flying to my favorite FUEL source in Florida · · PAGE 437. May 12, 2018: Each time I go for fuel, I get to add a cross country flight to my log book. The autopilot gets a workout today as I make this flight at 2,500 feet MSL to stay below the overcast cloud cover in this area today. 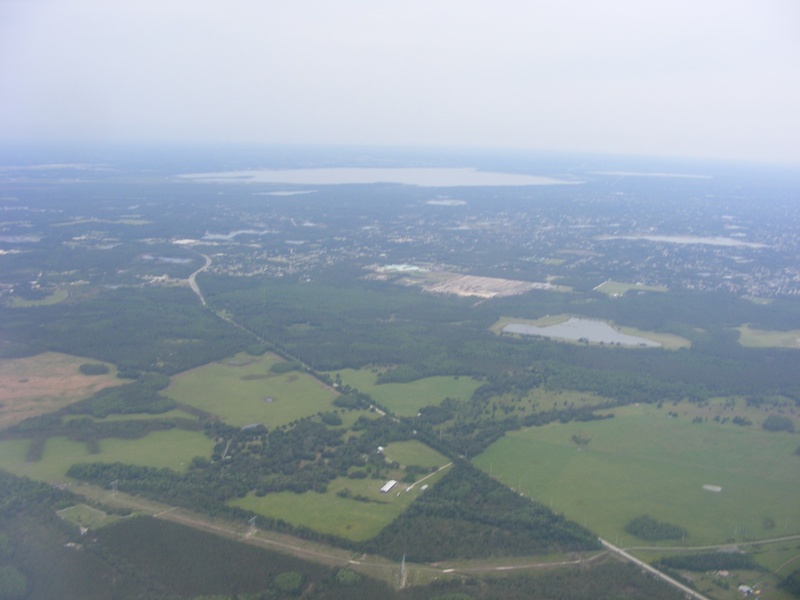 This flight to Umatilla is usually around the north side of the Class B Orlando air space, and the Class C air space for the Sanford Airport on the south side of that lake. 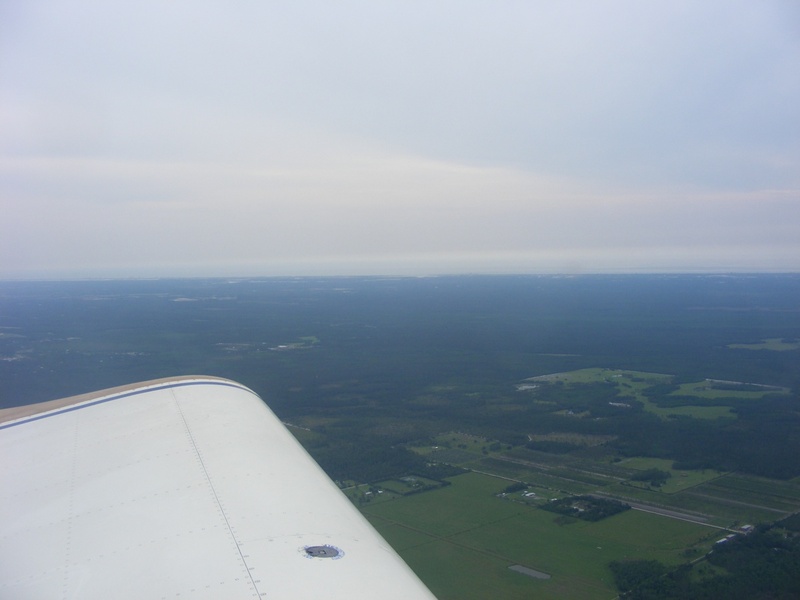 Some areas away from the Atlantic Ocean have lower cloud levels as you can see looking south over my left wing. 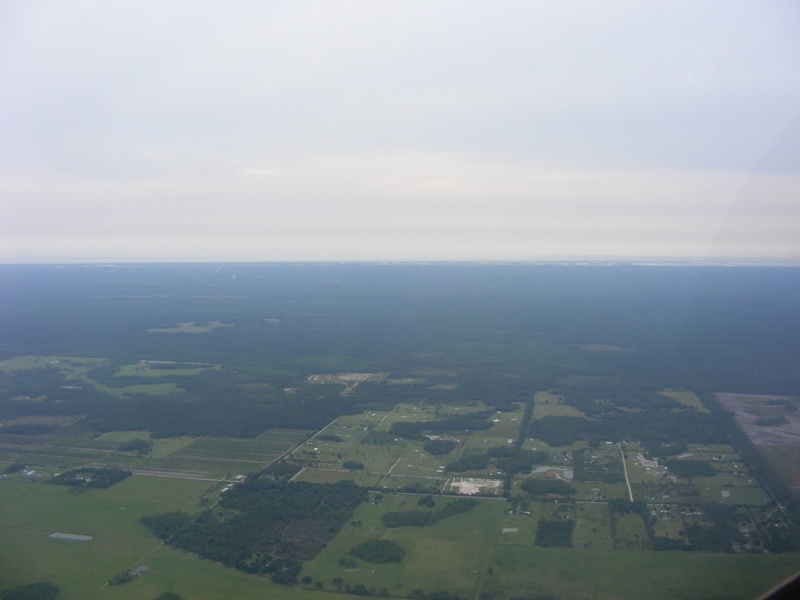 This image is looking northeast behind the right wing where the land meets the ocean south of the Daytona Beach area. Interstate 4 passes Lake Monroe west on the west side heading for Orlando. 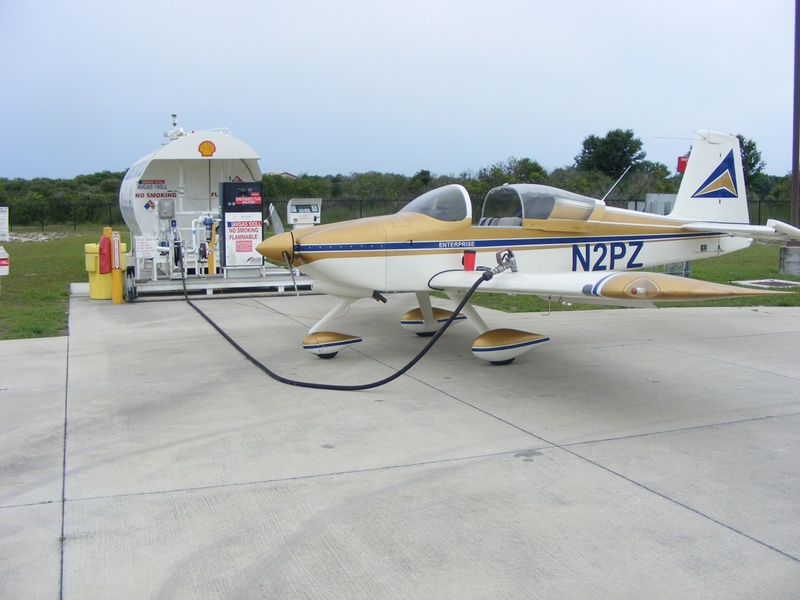 The airplane is grounded and just about ready for fueling. Get out that VISA card an top off the fuel tanks. The time stamp on the receipt was 10:58:13 AM with 29.167 gallons added to the fuel tanks that have a capacity of 36 gallons. 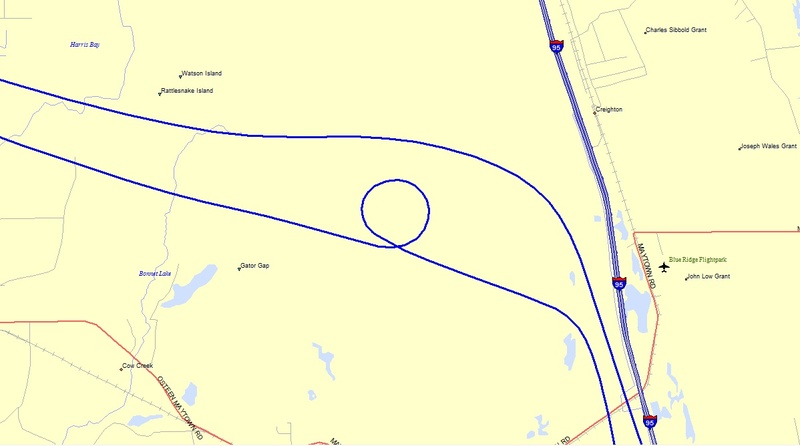 The autopilot was engaged after passing the narrow gap between restricted are of R-2910 and the northwest corner of the Orlando / Sanford air space. 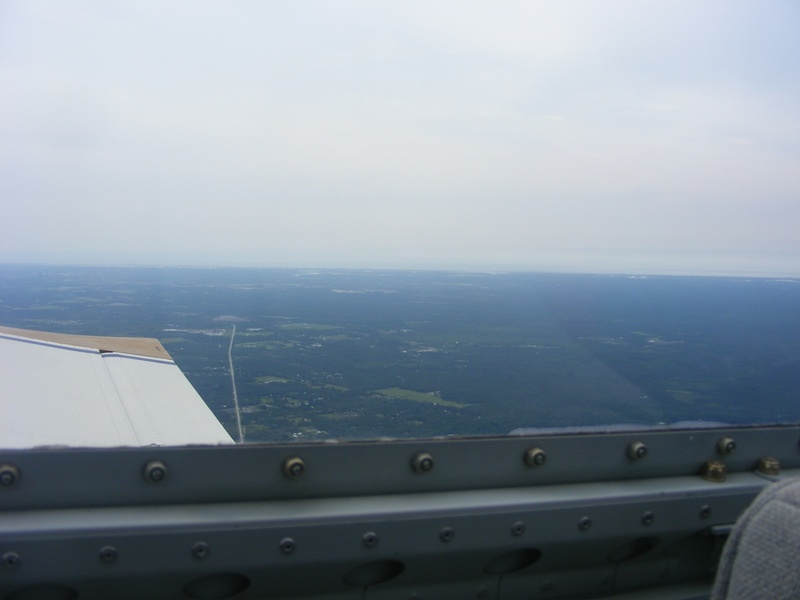 This is the view looking north as the airplane climbs back up to 2,500 MSL. The Atlantic Ocean is right where I left it as I head EAST. The Dynon D-10A tells the story during cruise flight at 2,500 MSL with a 6 MPH quartering tail wind providing a true air speed of 134 MPH. There is more sunlight filtering down on the ocean EAST of Cape Canaveral. 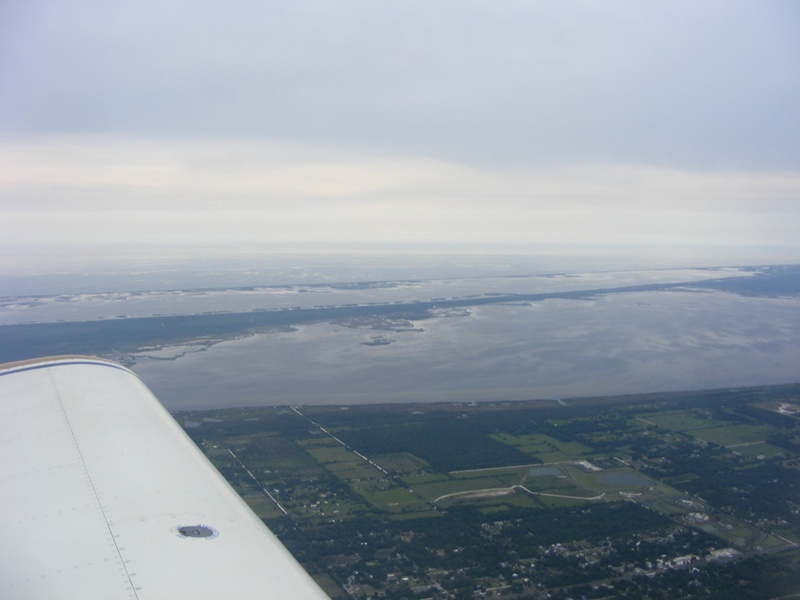 The air temperature above the Indian River Lagoon always has some effect on the local weather conditions. Looking inland the haze / cloud layer is lower than my altitude. 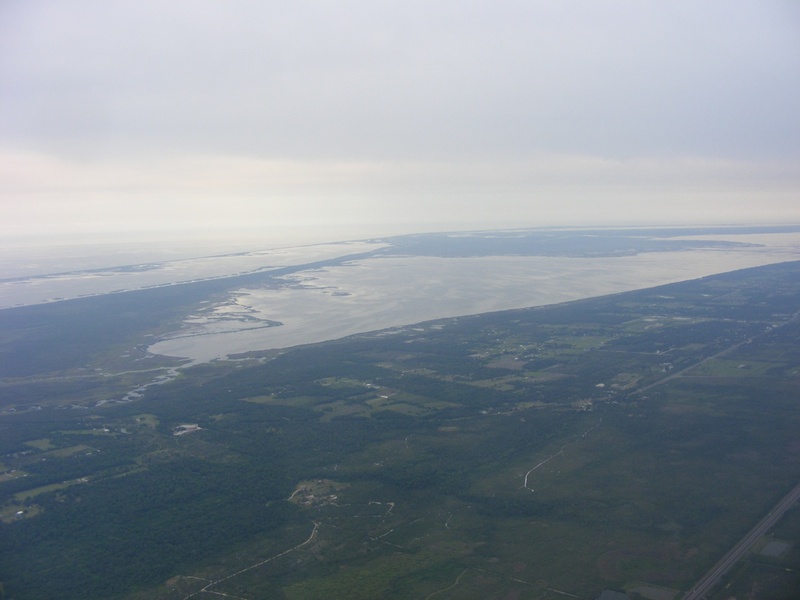 For those of you new to this web site, this is the north end of the Indian River Lagoon where a draw bridge on Florida route 3 is the path for the Intracoastal Waterway passes from the lagoon to the Halifax River on this side of the barrier islands with the Atlantic Ocean and north of the Kennedy Space Center. 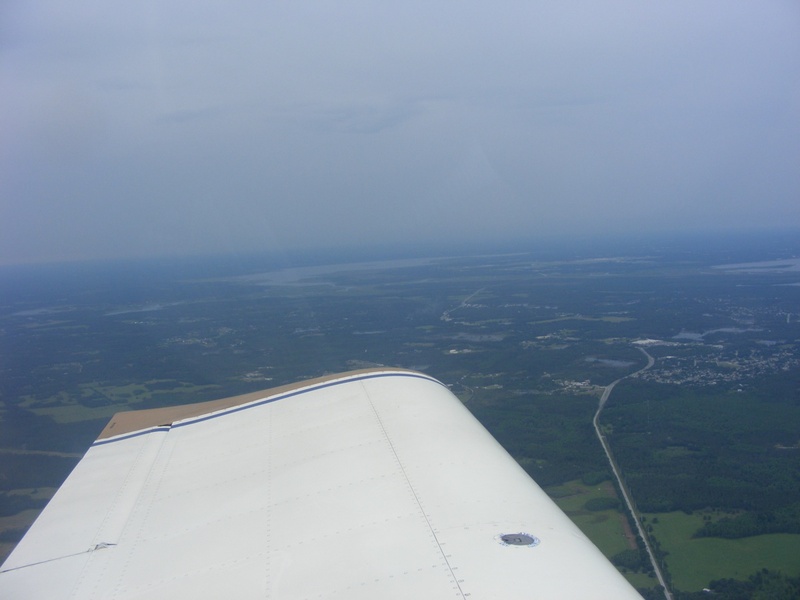 The flight time today was 1.6 hours for the round trip from Rockledge to Umatilla. These maps below for the flight of May 12 to Umatilla were added on June 3, 2018. The only thing of interest in this GPS ground track is the one turn maneuver on the way back home to the Rockledge Airport. 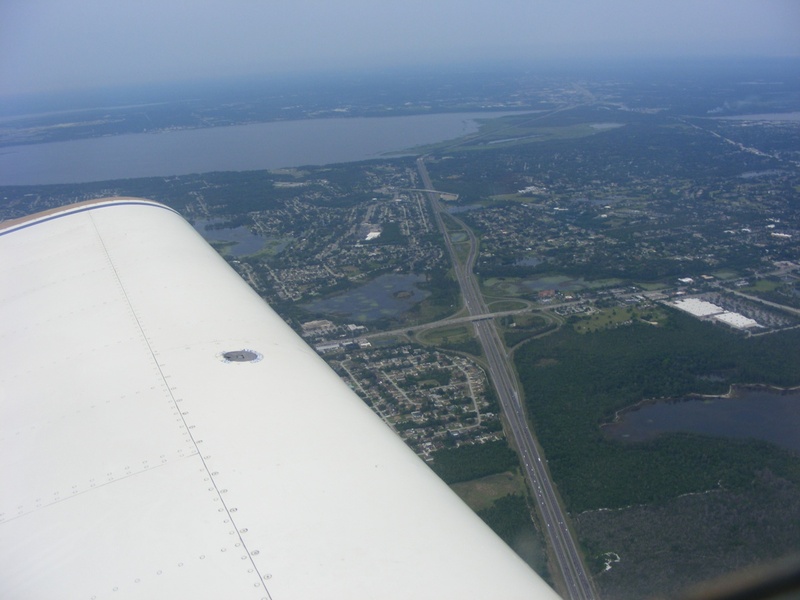 Here is the close-up view of the 360-degree turn near I-95 just before I changed course for Rockledge. I looked at the raw data points from my GPS to check my change in altitude during this maneuver and noted a 150-foot change in altitude today. This is a "re-play" of the very first test flight from June 9, 2005 where I banked the airplane at 30 degrees for a standard rate turn. 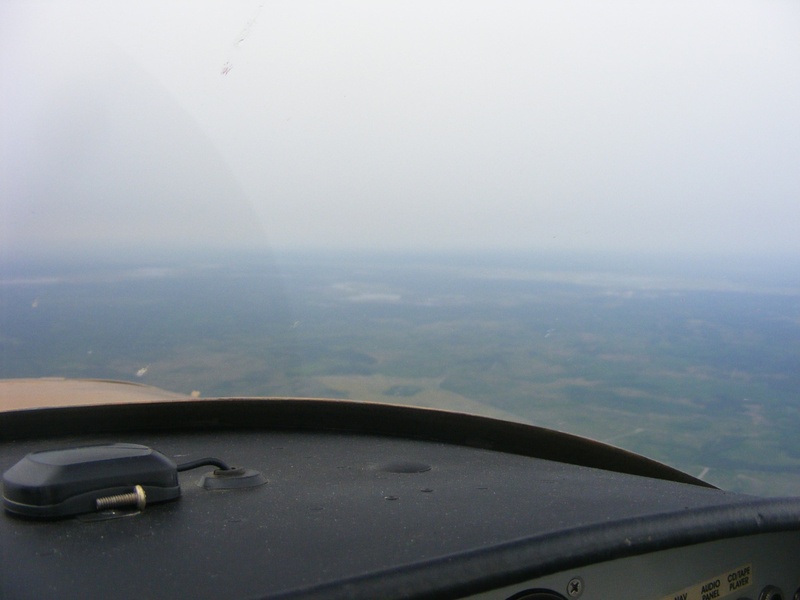 I rolled to 30 degrees then trimmed the elevator to maintain altitude in the turn, then took my hands off the stick. I only did one turn today, but on that first flight of Enterprise, I rolled the airplane to do a 30 degree banked turn to the right after the first hands off turn to the left. There was no tendency of the airplane to change the rate of turn during those back-to-back 360-degree standard rate turns. May 19, 2018: At the end of the flight posted above, Bill Simmons (FBO operator) mentioned that my engine did not sound good as I pulled onto the ramp in front of the hangar. He said it sounded like it was knocking. We talked about how to test the engine without running it to prevent any possible damage. Compression testing was at the top of the list of ideas. Since it was raining today, working inside the hangar was a good use of my time. I have never checked compression on a "cold" engine and the results worried me. Bill mentioned a guy on the airport who is a good "engine man" who flies an RV-8A. He was able to stop by the hangar to show me a technique to test compression, with the engine hot or cold. 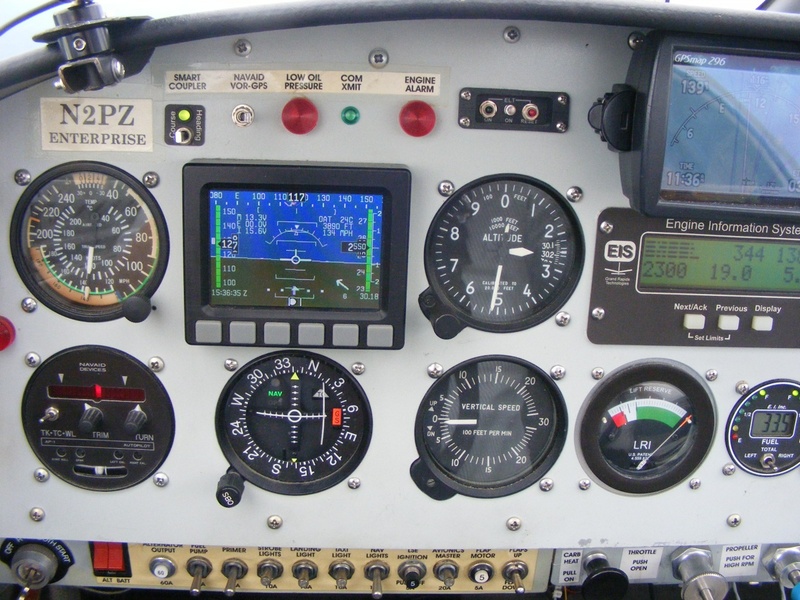 By bringing up the air pressure to 80 PSI while the prop is about 20 degrees before "top dead center" (TDC), the readings were text book numbers 80/78 when the prop was moved to the TDC position. I was always testing with a "hot" engine with the prop at TDC and got the same readings. In a cold engine test, the 20 degrees before TDC would firmly seat the rings of the piston being tested as the prop is moved to TDC. Billy also taught me how to listen to the lifters and valves with my big flat blade screw driver handle up against my ear while the blade is against the cylinder head just above the valve cover. An experienced pilot always has knowledge to share. 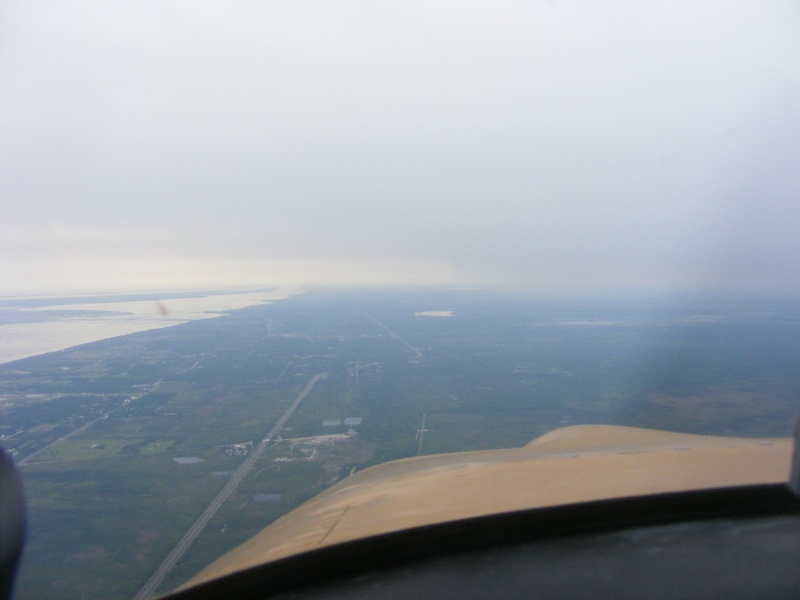 The other RV pilot and I swapped some flying stories about cross-country flying in my RV-9A compared to his RV-8A. It is all about my RONCZ airfoil and his semi-symmetrical aerobatic wings. I cruise above 10,000 feet MSL and he flies between 6,000 and 8,000 feet. We also discussed carburetor vs. fuel injection and fuel economy. Both airplanes have constant speed variable pitch propellers. 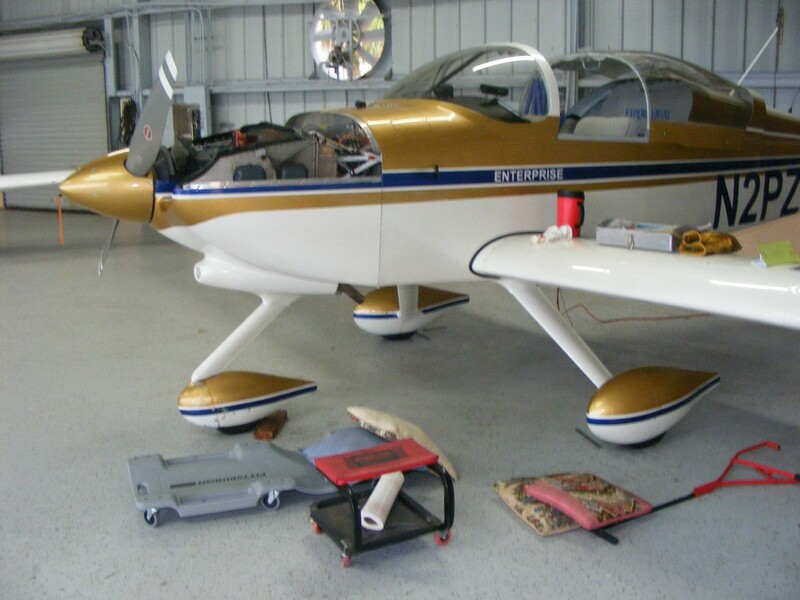 At the end of the day, I was satisfied all is well and put the cowling back on the airplane before heading home at 7 PM. I remembered to take a photo before I finished for the day.